The scent smells so nice it's a more fresh Light scent but it does not last as long as I would like for it to last. I would give this fragrance a 3.5 out of 5 because the smell and the packaging are outstanding but the longevity is it's not so good on my skin. Highly recommend for younger girls in their teens. 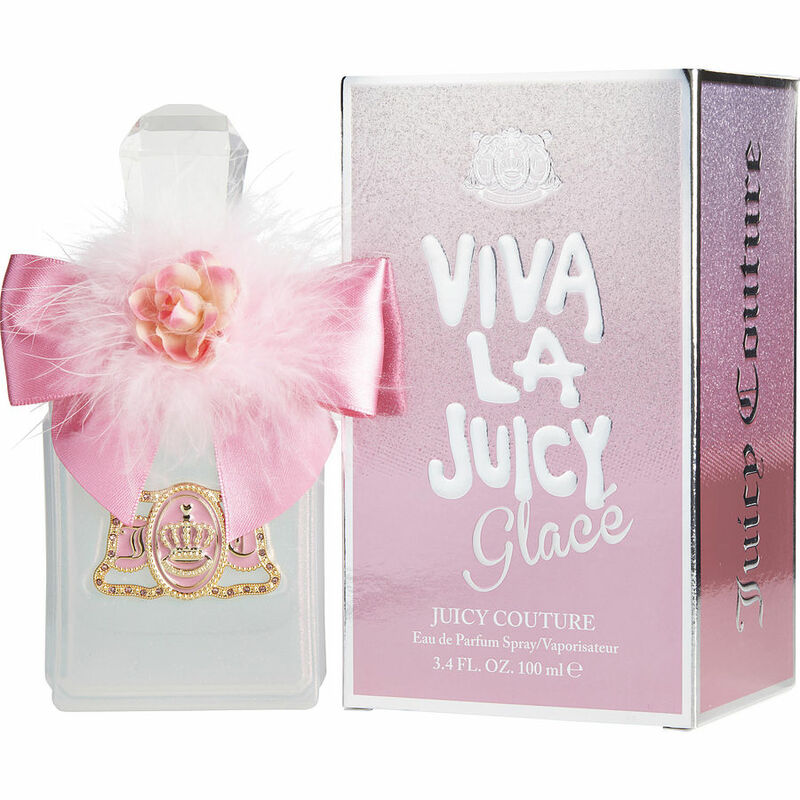 I recently ordered the viva la juicy glace perfume as a gift for a friend of mine and she likes it a lot. Juicy couture glace. The fragrance is wonderful. Does not aggravate my allergies. Fragrance. Com is my favorite site for perfumes and colognes. I have had many good deals! 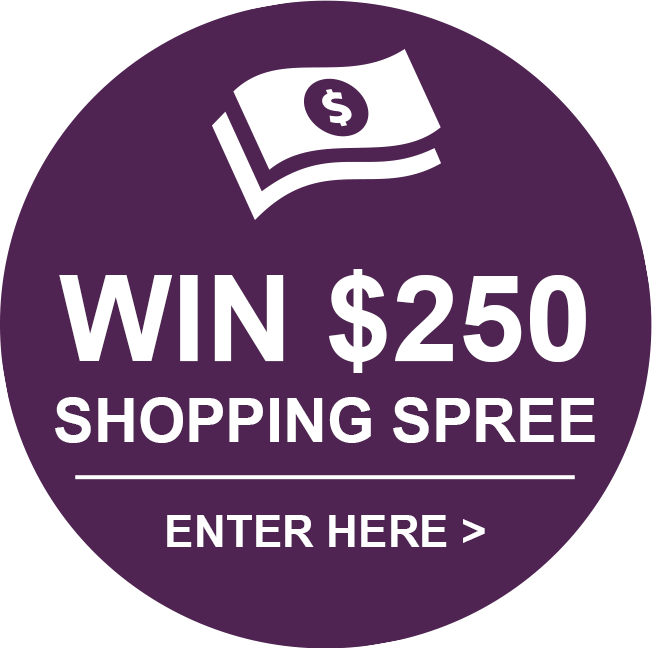 Good for hard to find products.